Just collect the website you want, you can make your own website screensavers,it is easy and doesn't need any skill, you can create and share your own website screensaver in minutes. 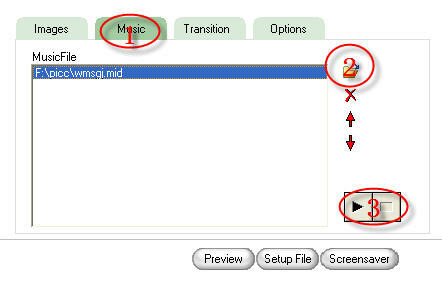 Click the "Website screensaver" button (marked with "1") in the left of the windows in the picture above. 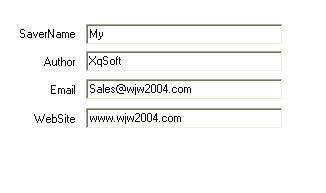 Set the Website tab actived by clicking the "Website" tab head ,marked with "2" in the picture.Input the URL you want in the txtfield(marked with "3").Click the "Add Website " button (marked with "4" in the picture) to select and add website that you want . 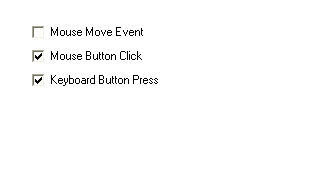 Also you can customize more options in website . Interval: It is the number of seconds that the screensaver delays before it displays next video. 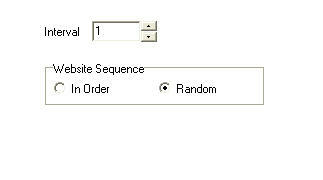 Website Sequence: Radio button let you choose whether display images in their normal order or in a random order.